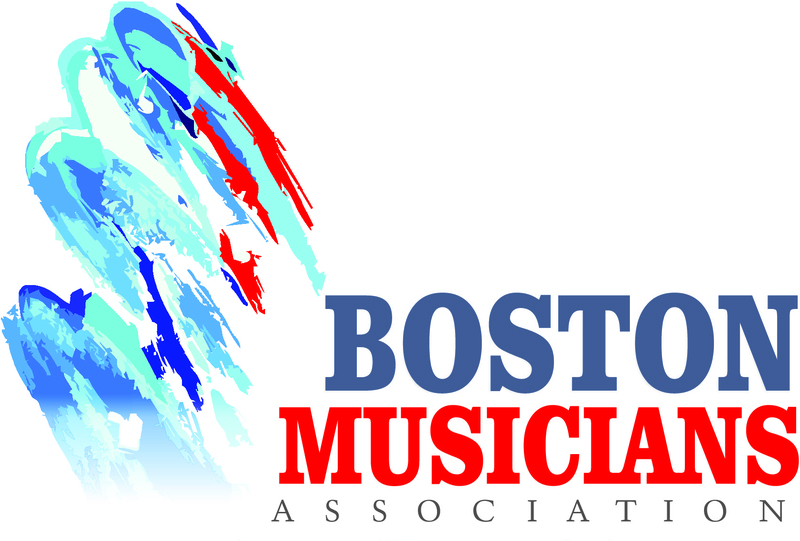 The Boston Musicians’ Association (BMA) holds four annual membership meetings in which the officers give quarterly reports and discuss issues that have arisen in recent months. A quorum of twenty-five members is required to make business decisions at these meetings, though the Board of Directors may also vote to make certain decisions when a quorum is not present. In Spring, the BMA holds the Annual Wage Scale and Bylaw meeting. In this crucial meeting, members meet and vote on wage scales, work dues and changes to the union’s bylaws. It is not an overstatement to say that many of the conditions under which Boston area musicians work are determined at this important meeting. Setting day-to-day policy for the union, the Board of Directors consists of the President, Vice-President, Secretary-Treasurer, and six Directors. The officers, board and AFM delgates are elected in December every third year. The BMA is Local 9-535 of the American Federation of Musicians (AFM), which represents professional musicians from all sectors of the industry in the United States and Canada. BMA members elect delegates to go to the AFM Convention every two years and determine the policies and representatives for the AFM. Visit the AFM website for more information on how the AFM is organized.